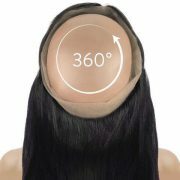 When Only The Best Weave Will Do! 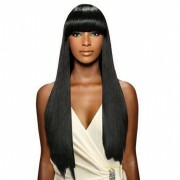 We Only Sell Quality Hair. 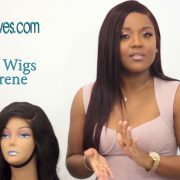 Sherene talks about her experience with Weave King Hair and why she uses it to make her custom wigs. The wig she is wearing is over a year old and still does not shed. 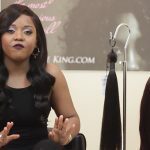 We sat down to talk with one of our long time customers about why she has been using our human hair for so long and what the difference is between Weave King premium hair and the hair you find at a typical beauty supply store. Here is what she had to say. $50 Bundle Deals are Back! !